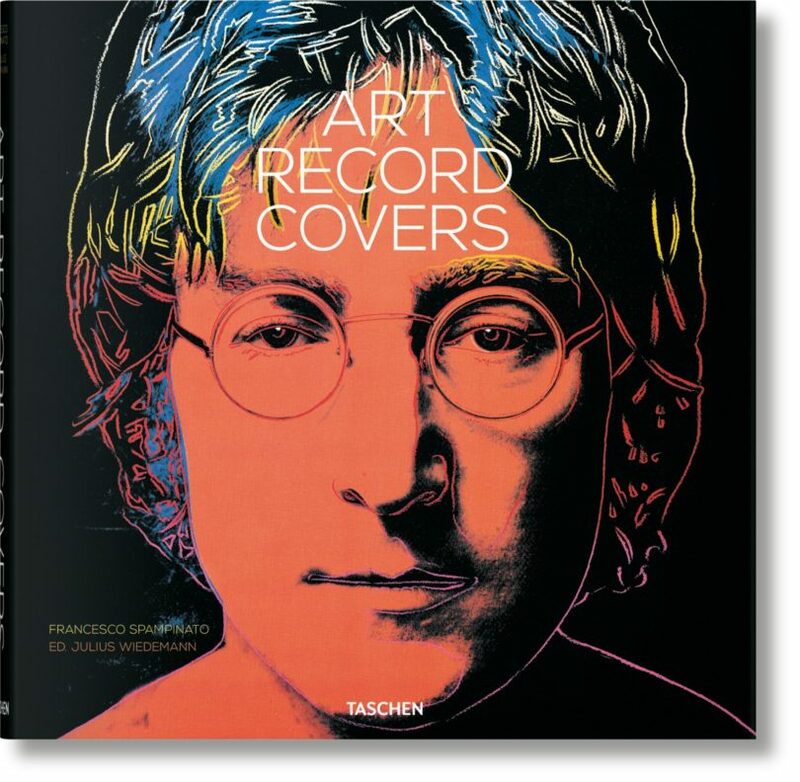 Taschen has just published a truly magnificent (and huge) volume on album covers by artists. More than 400 pages, profusely illustrated, make it a feast for the eyes and a must-have for all collectors. Run off to your local bookshop!